Various short or long term lease options as well as fully furnished apartments or open layouts to make as your own. Beautifully remodeled two bedroom, one bathroom apartments located on Broadway Street in Martins Ferry, OH. Newly remodeled two bedroom, one bathroom apartments located in the heart of St. Clairsville. Ask about our various add-on packages. One bedroom, one bathroom fully furnished first floor and second floor apartments available with utilities included. 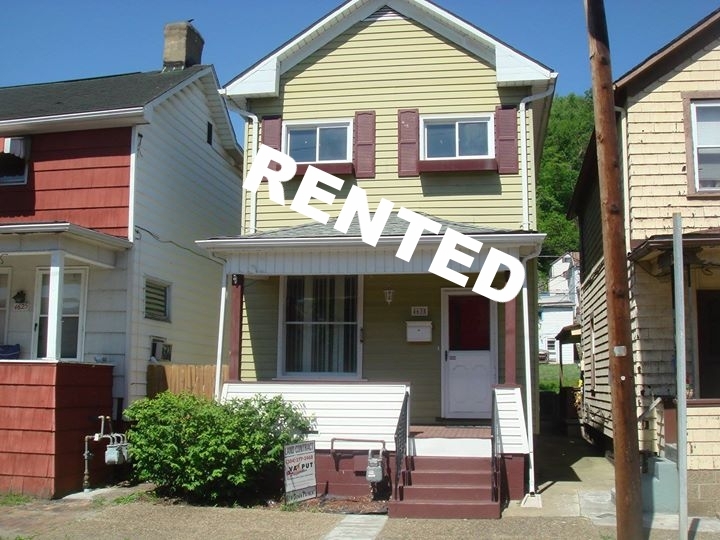 Two bedroom, one bathroom, second floor apartment available in Martins Ferry, OH. One bedroom, one bathroom, apartment available in Martins Ferry, OH. Two bedroom, one bathroom second floor apartment located on Wheeling Island close to Wheeling Island Casino and Racetrack. Three bedroom house for rent on Wheeling Island. This house also includes a carport with extra lot. Request to tour now! Fully furnished two bedroom, one bathroom apartment located minutes from the Wheeling Island Racetrack and Casino. Three bedroom house for rent in a great location in Bellaire, OH. Two bedroom, one bathroom with large front porch close to OH-7. This apartment is a 1/2 duplex with two floors. Beautiful two bedroom, one bathroom apartment located in Historic Centre Wheeling located on the bus line. Fully furnished one bedroom, one bathroom ranch style home with all utilities and appliances included on Wheeling Island. Two bedroom, one bathroom, single family home. Perfect starter home for a single family!